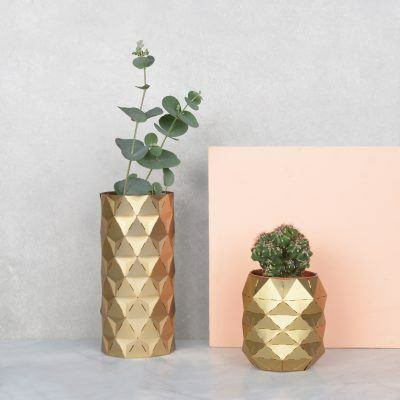 Gifts for thoughtful givers and beautiful homewares for contemporary life. At the heart of our studio is the notion that an creative idea combined with playful material exploration will result in brilliant designs. 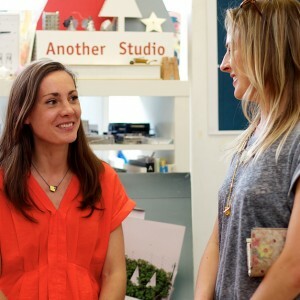 Aimée Furnival set up the studio in 2009 with the aim to produce beautifully designed, stylish gift and homeware products. 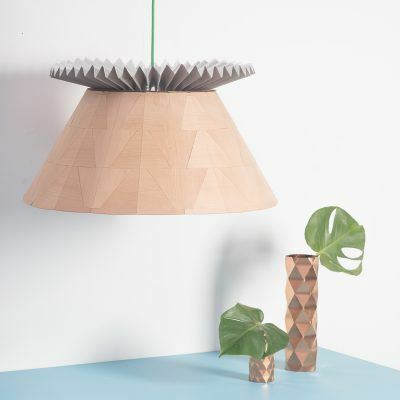 Inspired by origami we love to work with sheet material; be it paper, metal or wood. We get really excited by the challenges of transforming something flat into a 3D form. We innovate by combining traditional materials with modern production methods and mix machine and handmade processes. We strive to produce a diverse range of products, ranging from page markers to pendent lights. As well as producing their own collections, Another Studio works internationally with museums, creative brands and marketing teams in designing bespoke retail and promotional products. 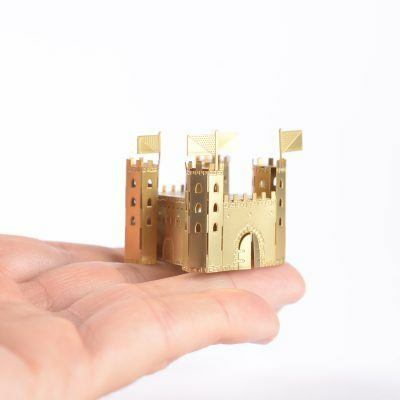 Inspired by London’s architectural landmarks, the miniature and anything paper, we create charming gifts for thoughtful givers; Growing kits, Architectural models, page markers, decorative stencils and fun gifts. 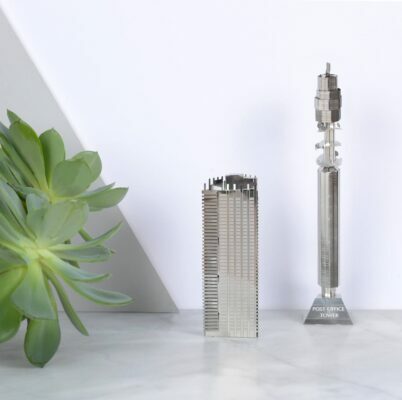 MOUNmini is a series of architectural model kits that celebrate incredible buildings all around the world. 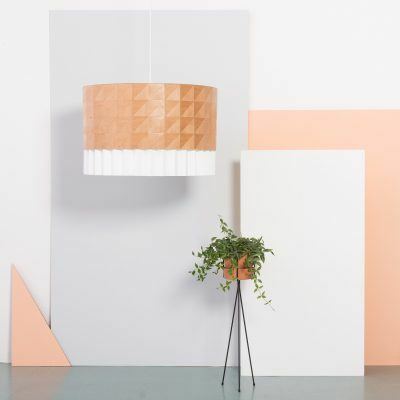 The Yoke pendant is the signature piece from our Timber Tailor collection which draws inspiration from the craft of tailoring both in aesthetics and in the construction of each piece.